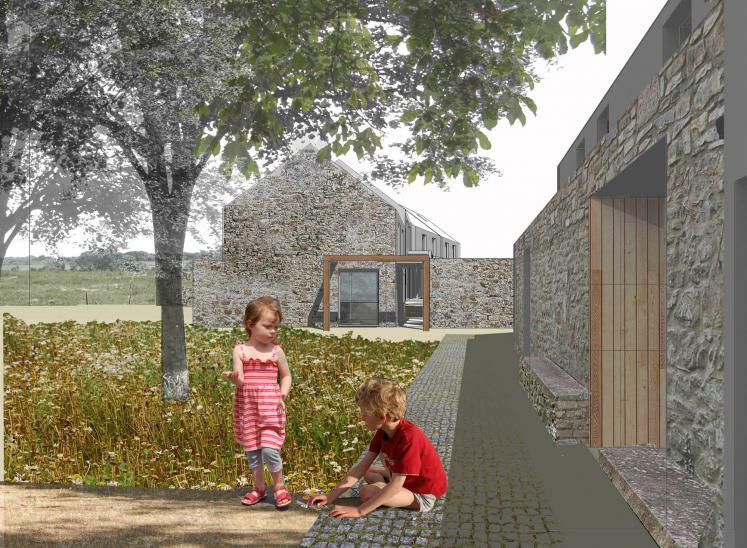 Tom Russell Architects were winners of the RIBA Lawrenny Sustainable Housing Competition for a site in an historic village in the Pembrokeshire National Park. 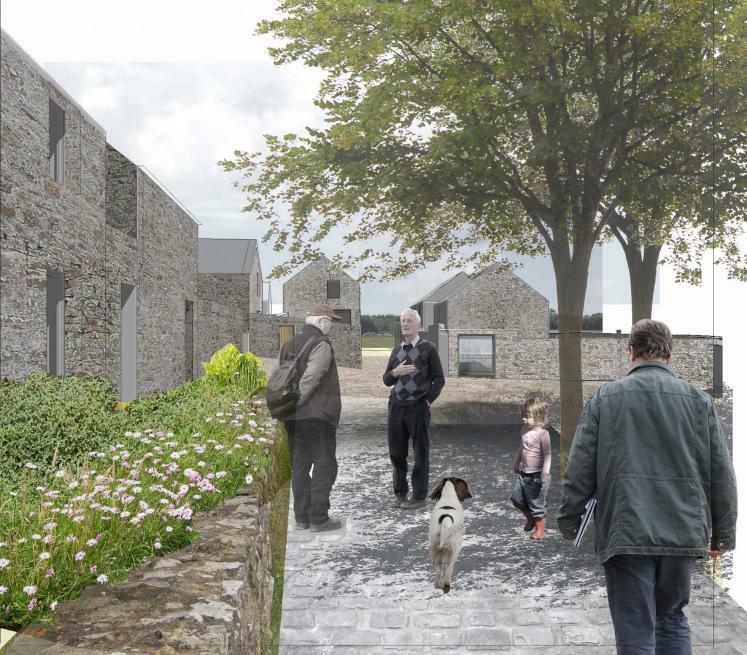 Our project sets out to challenge the current emphasis on generic ‘one-size fits all’ eco-homes and to offer a new model that responds to local conditions. 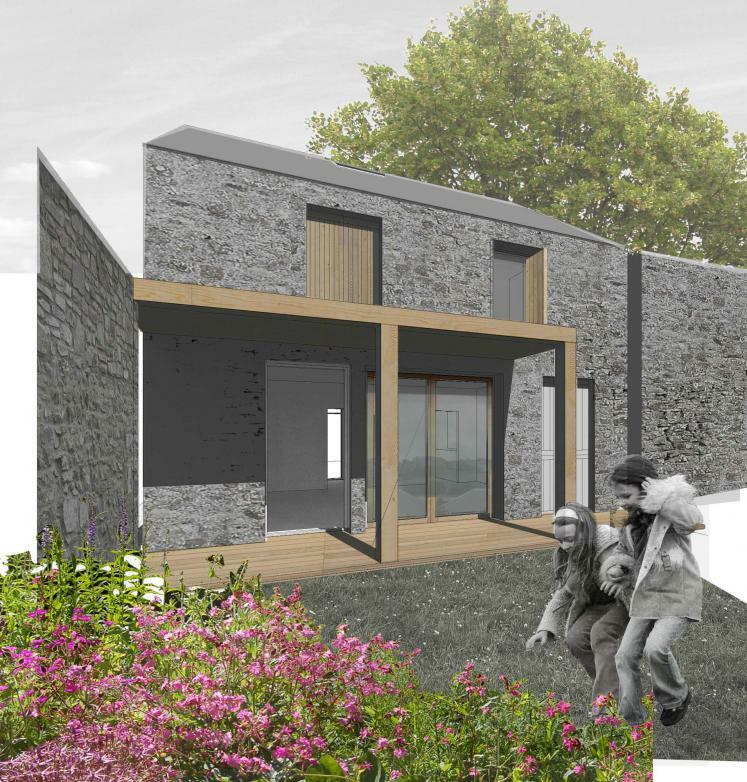 Our proposal uses local materials, learns from local forms and marries the technology of the zero carbon home with the inherited wisdom of the welsh rural house. 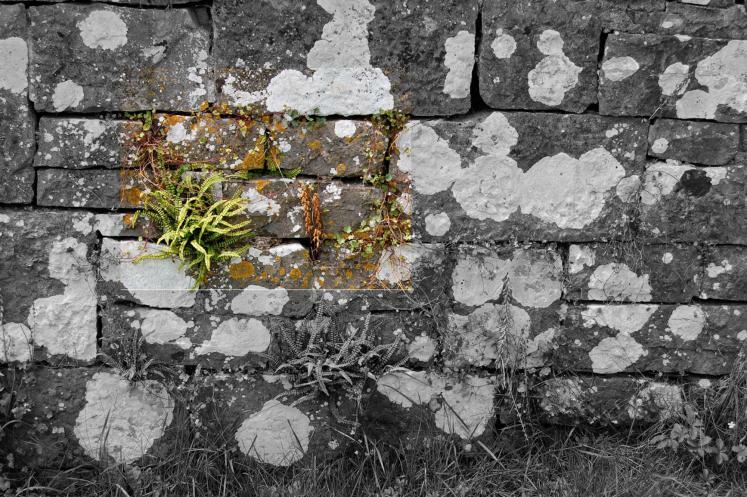 The project is conceived as a series of walled gardens that work with the local limestone and make reference to he remains of the historic walled gardens of Lawrenny Castle. 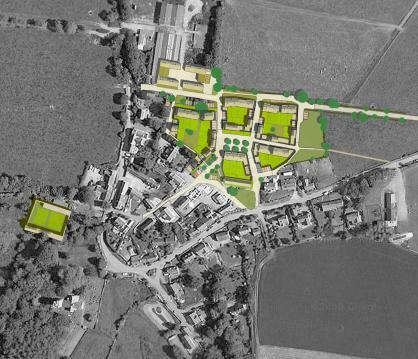 At the heart of the scheme is a new village square that provides a traffic free focus for village life. 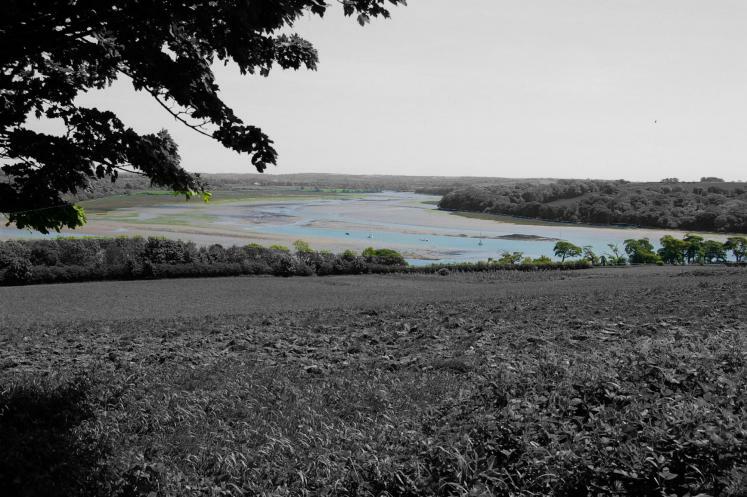 The project explores ways of reducing carbon emissions and car use in this remote Pembrokeshire village. 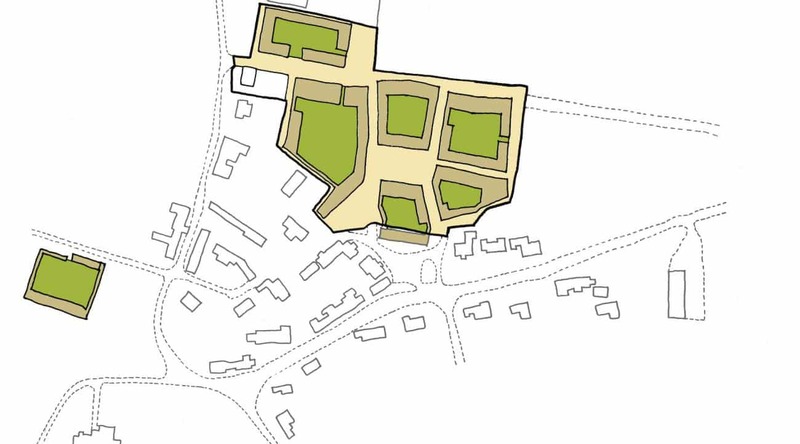 Generous private gardens, shared gardens and community allotments would allow opportunities for local food production. 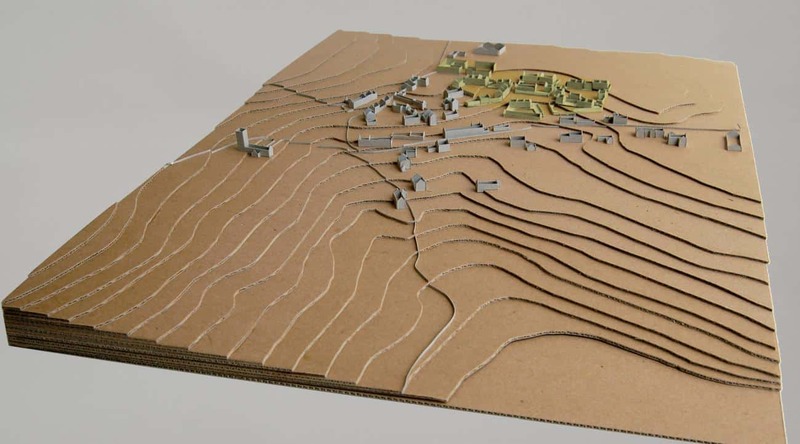 New workshops and business spaces are designed to support the already thriving local small business community and flexible housing types provide space for home working to reduce commuting.